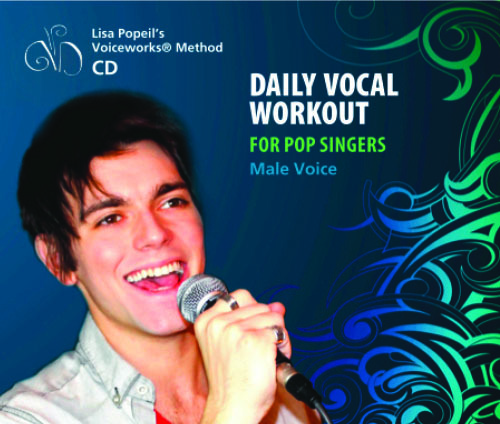 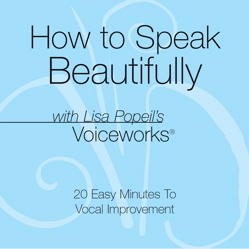 Clear, concise, powerful tools to help you improve your voice in just seconds. 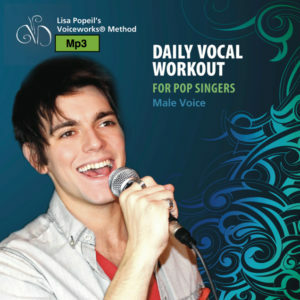 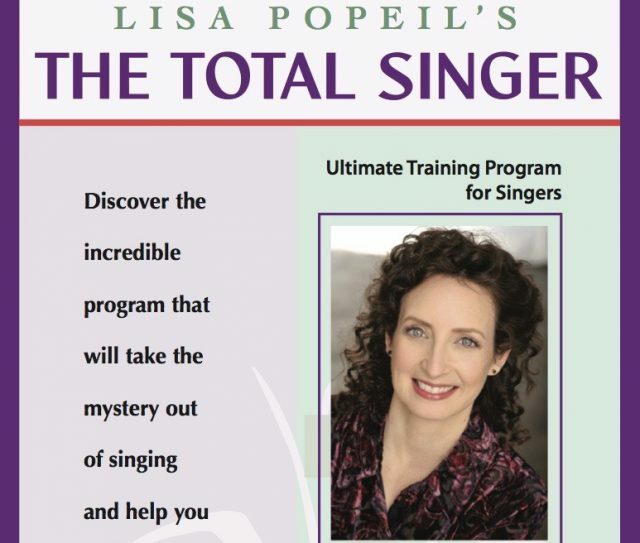 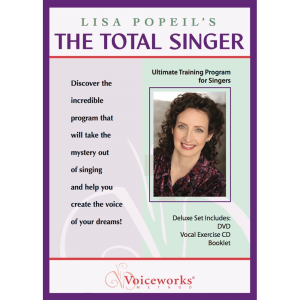 The ultimate singing lesson on DVD! 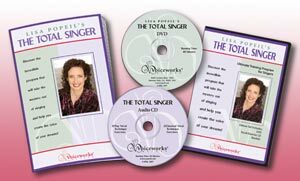 The ‘Total Singer’ DVD, CD, Booklet in downloadable format. 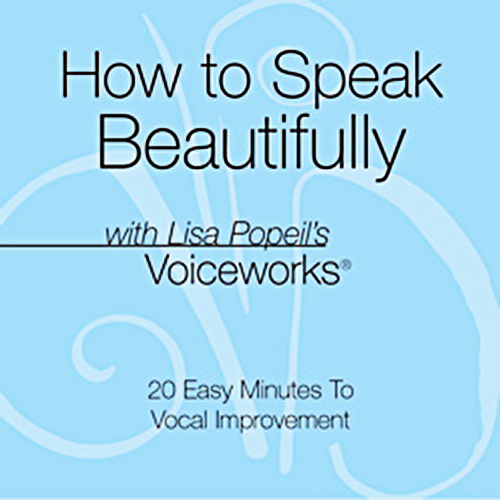 Learn How To Speak Beautifully in 20 Easy Minutes! 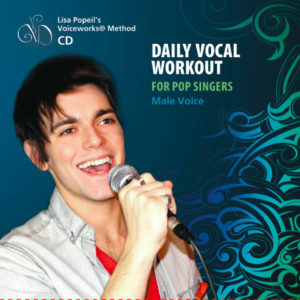 Great for daily use in the car. 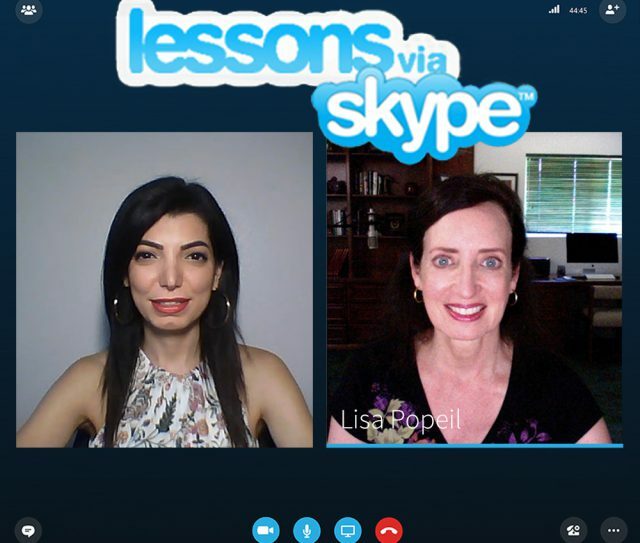 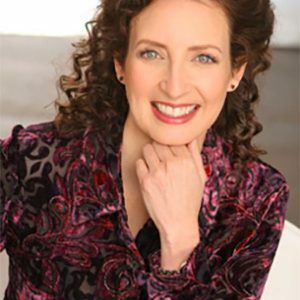 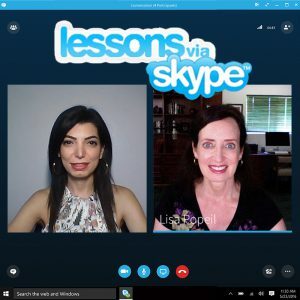 Now you can book a private lesson with Lisa Popeil anywhere in the world with Skype.